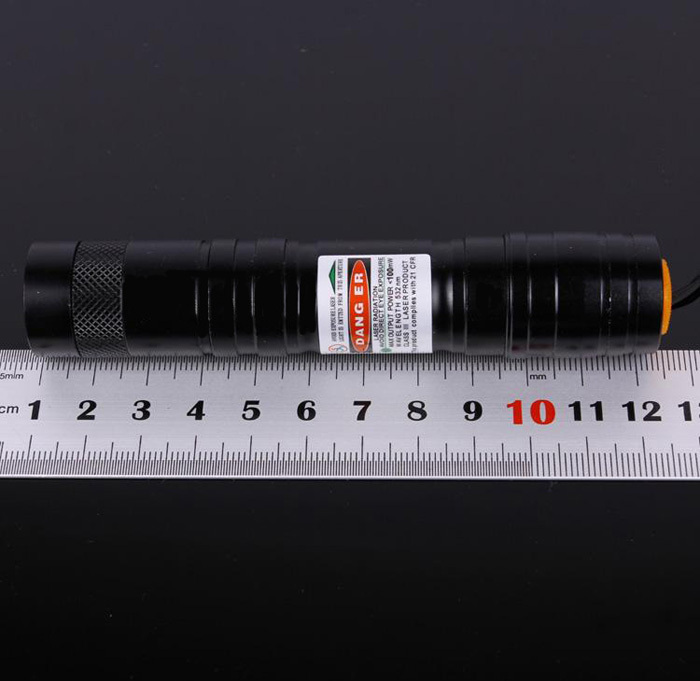 This 3000mw Green Laser Pointer is the popular 3W laser among outdoor enthusiasts since its IP68 standard (can still work normally under 3m deep water). 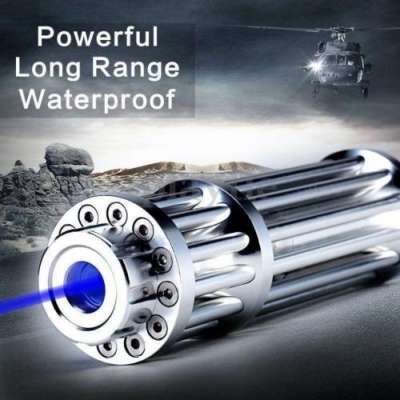 Housed in a beautifully styled aircraft grade alloy, has to be seen to be believed. 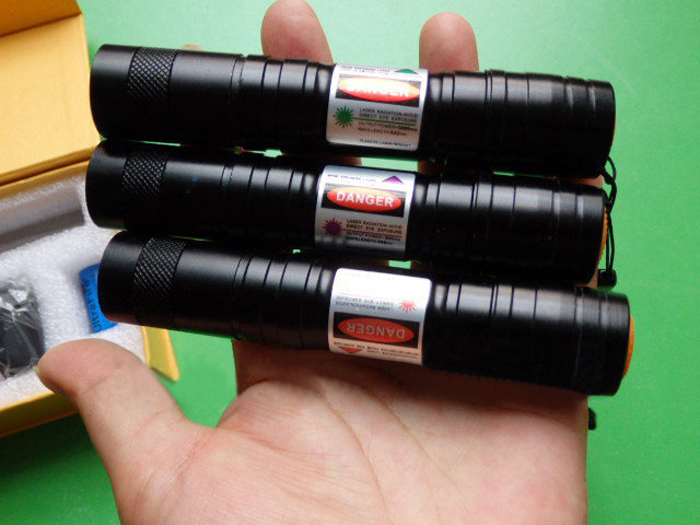 Benefit from its 3 Watt output power, it can pop balloons and light matches instantly. You can also use it to melt plastics. 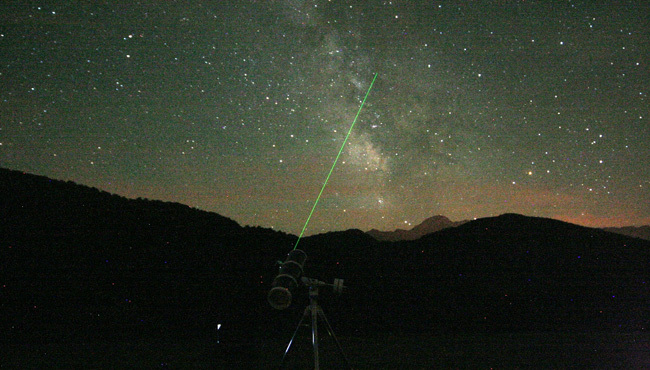 By the way, this mini laser flashlight is perfect for astronomy! Get one now! 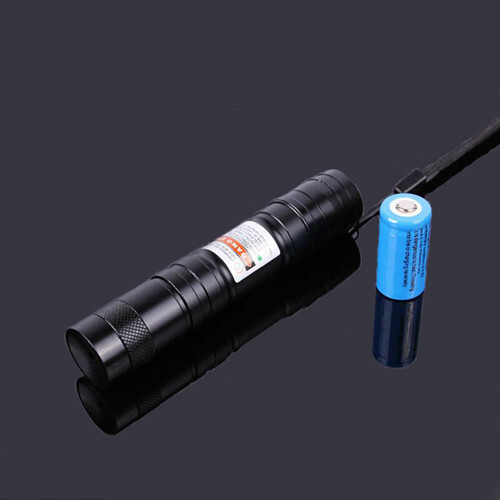 Used for astronomical refers to the star, this laser is very suitable for used in the observation of stars at night, can accurately indicate the position of the stars. 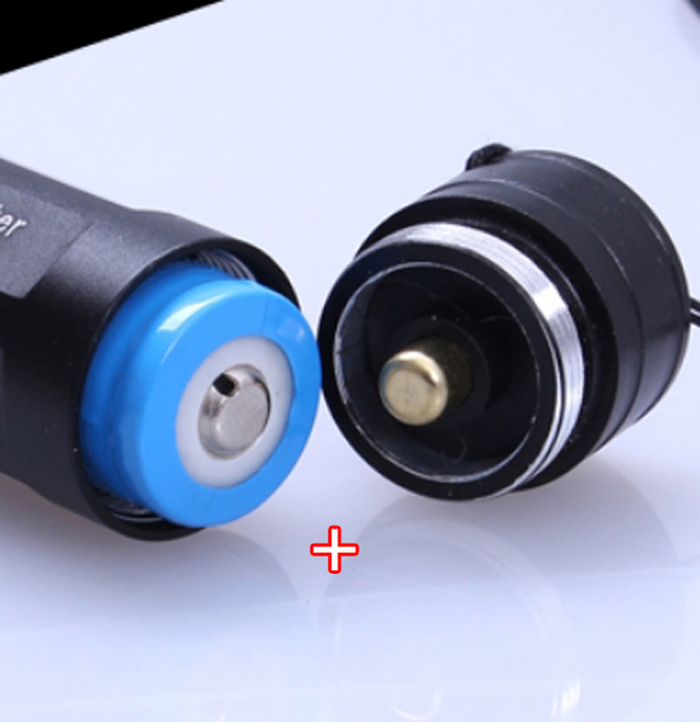 It is an excellent tool for tour guide. 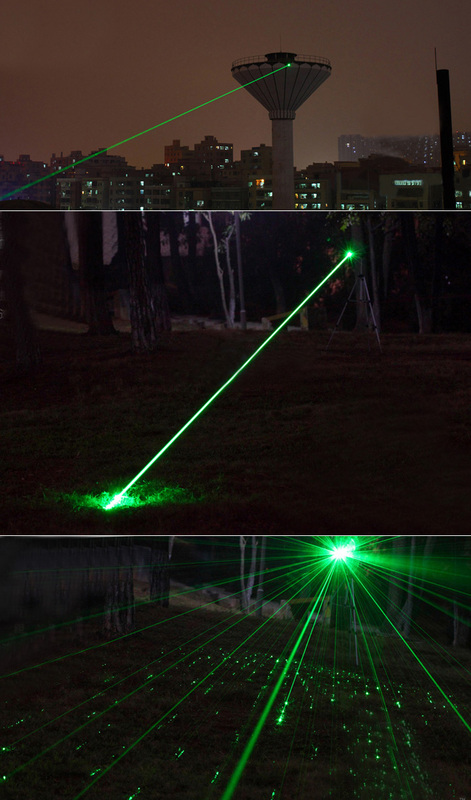 Even under daylight, there is still a visable beam emitted by it. 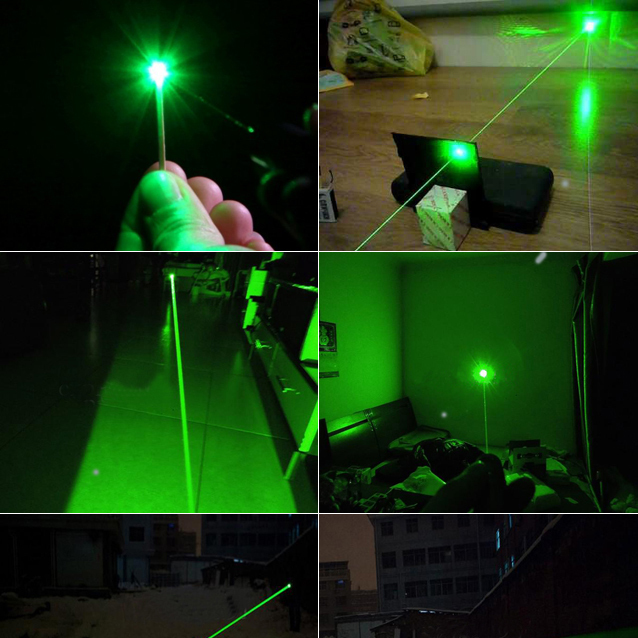 The powerful green laser 3 watt is used for long-distance instructions. Avoid danger zone. 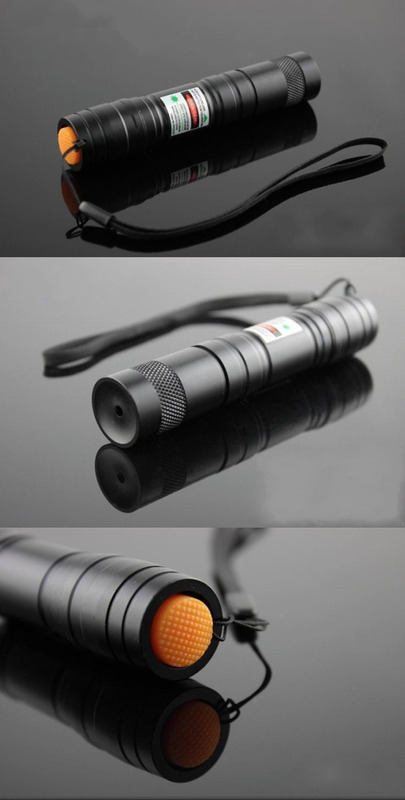 For outdoor adventures. 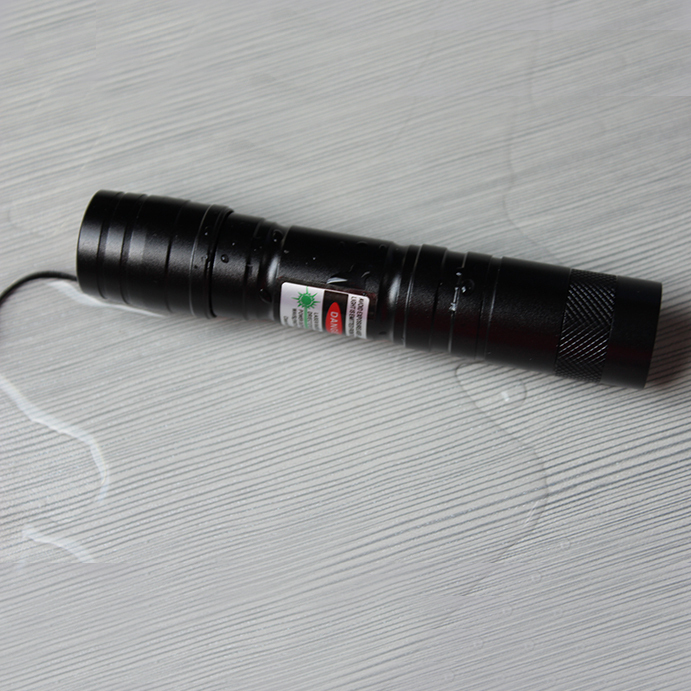 Measure distance, sent out distress signals, enable your travel be more happy and safe. 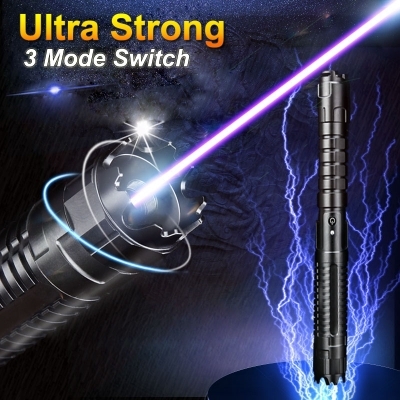 ▲ Don’t point laser pen at faces or eyes. 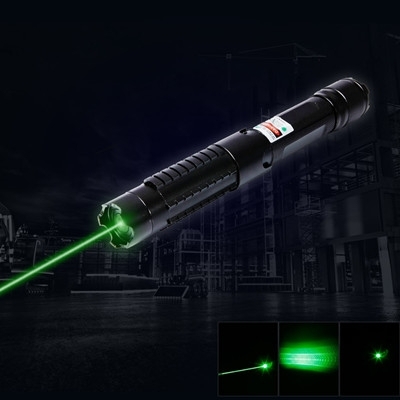 ▲ Don’t point 3w laser beams at aircraft or vehicles. 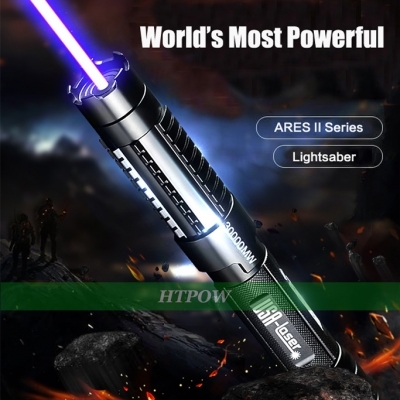 ▲ Don’t hold high power laser pointer on the skin. 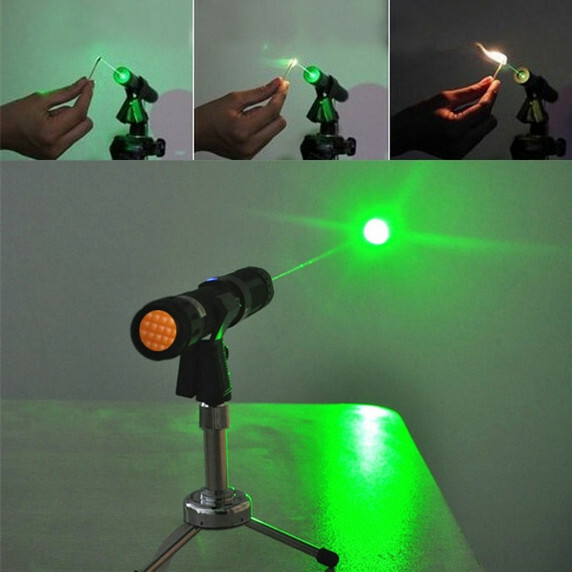 ▲ Never aim a laser pointer at surfaces that would reflect the light back, like mirrors or mirrored surfaces. 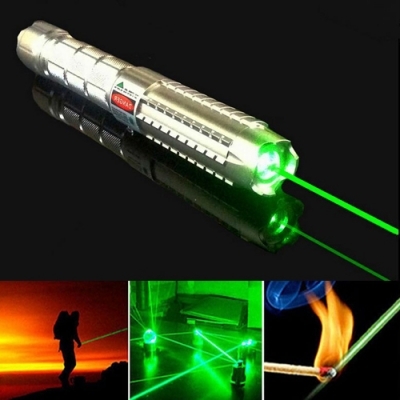 ▲ When using a burning laser pointer, never point it at people and animal. 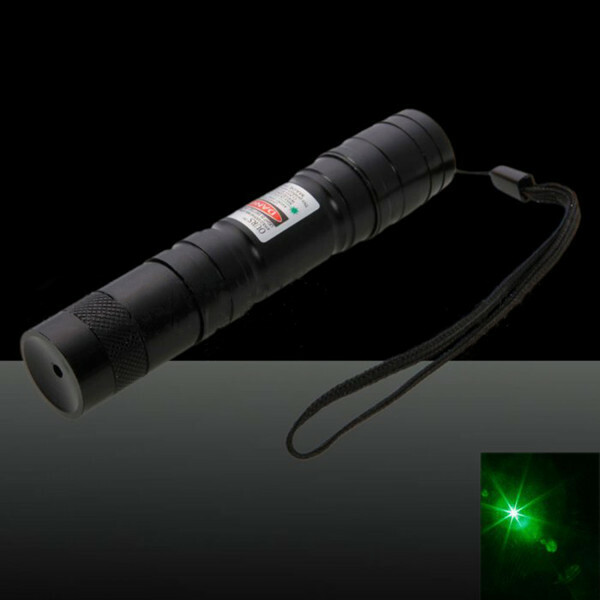 ▲ Do not let other people use your laser pointer unless they are fully aware of the dangers of laser pointers.